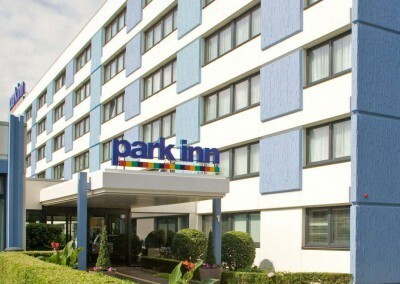 This First Class Park Inn by Radisson Hotel in Mannheim is an state-of-the-art city hotel meeting business people’s and tourists’ needs. 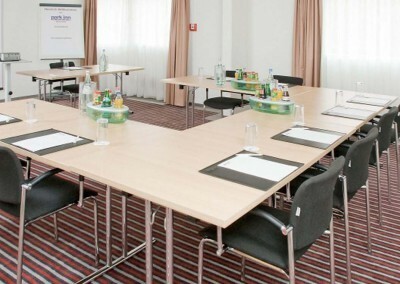 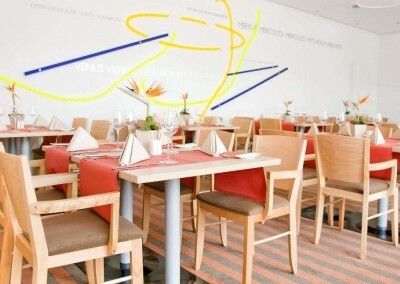 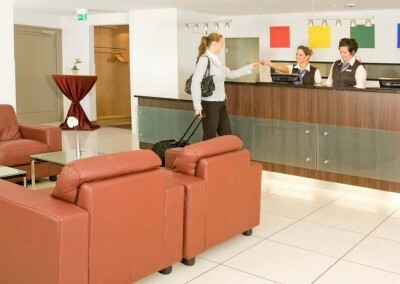 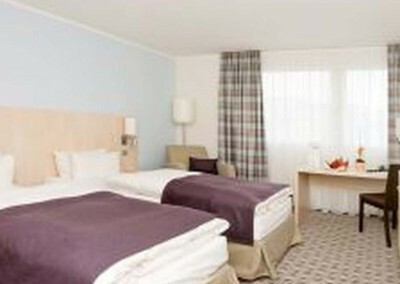 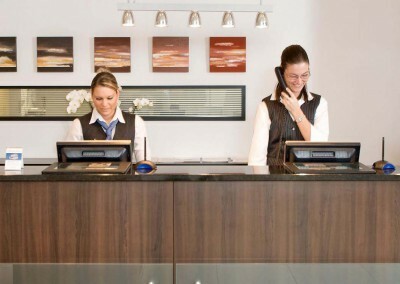 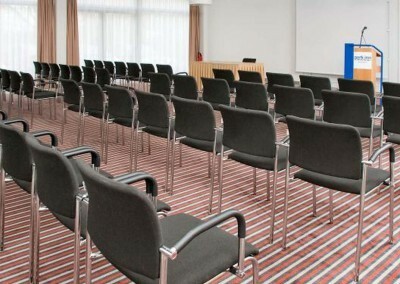 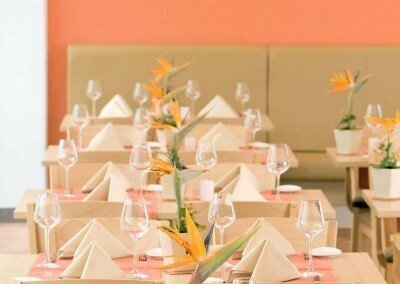 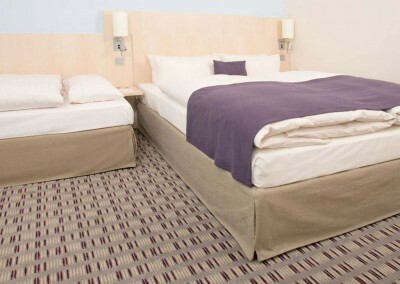 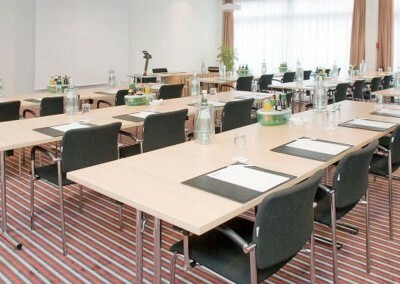 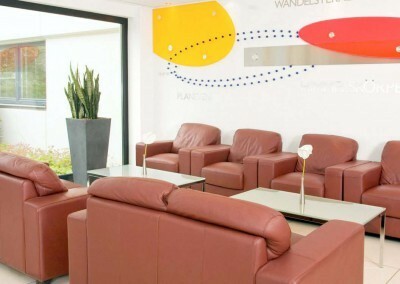 This Mannheim hotel is an ideal location to explore the city of Mannheim providing comfortable accommodation at each of its 180 tastefully designed rooms, nine bright conference rooms equipped with the latest in conference technology. 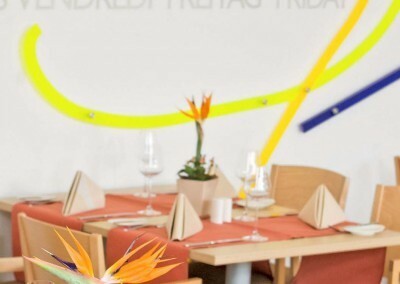 120 free parking spaces, the elegant lobby bar and a restaurant with sun terrace and garden will ease your time being in Mannheim. 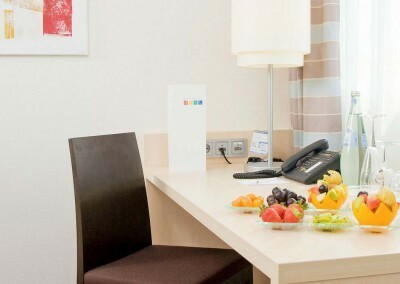 From here, you are just a short stroll away from Luisenpark, one of Europe’s most beautiful parks as well as near the Museum of technology and Mannheim’s planetarium.